Welcome to another Friday Favourites! As the evenings show signs of drawing in a little, why not cosy up with your favourite piece of classical music, and check out the best of the blogosphere this week. Musicians, Athletes and Practice (Kids & Keys) – A short but sweet post. How Does Music Produce Emotional Reactions (Bulletproof Musician) – Honestly, if you’re not following this blog, you should do. The Anatomy of a Sound: Overcoming the Barrier of Music Theory (Jazz Advice) – A fantastic post that really gets into why music theory is important, and what we should do with it once we know it. Wednesday Question: Why Don’t Parents Support Piano Lessons? (Susan Paradis) – A short thought on the parent-music lesson relationship that’s wise words for teachers, and wise words for parents too. 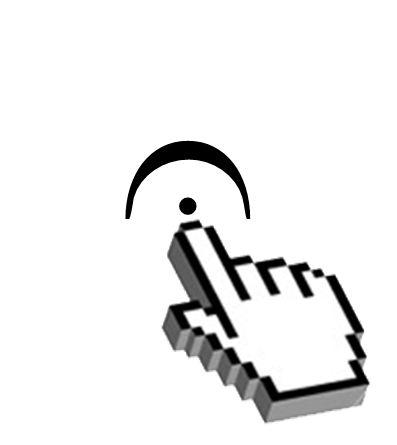 Looping – How to Manage Repetition Rhythmically (Practicing the Piano) – Some great advice for all musicians on how to break down and work on tricky passages. I’ve also started following the 40 Piece Challenge this week – a great Australian initiative designed to combat the “3 pieces a year” mentality that exams and poor teaching can encourage. Why not try this yourself this year? This entry was posted in Friday Favourites and tagged friday favourites on 6th September 2013 by .